What will these holidays be remembered for? The holidays are a time of year that many of our most precious memories are made, but sadly it’s also when our road toll tends to climb. Getting away this long weekend? Why not share your tips for driving safely with us on Facebook. Share your holiday photos and messages with friends and family, using #myholidaymemories. 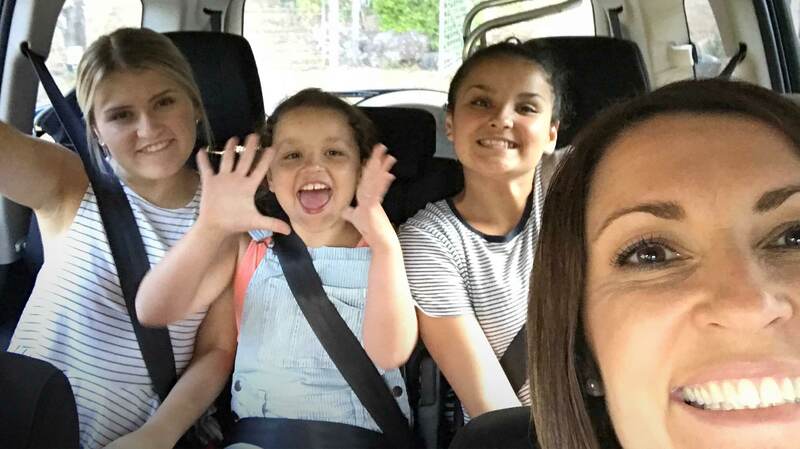 It’s our way of reminding all Queenslanders just how important it is to drive safely throughout the holidays, so you can create countless new magic memories for years to come. Watch “Christmas Memories” on YouTube. Watch “Long weekend Memories” on YouTube.